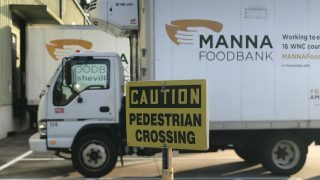 MANNA FoodBank The 2018 Student Food Drive Raises Over 53,000 Meals! 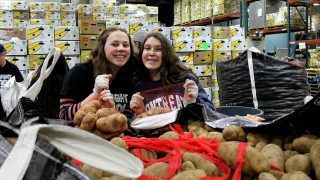 The 2018 Student Food Drive Raises Over 53,000 Meals! The 2018 annual Student Food Drive is all wrapped up, and already people across our region are receiving the food they need as a result of the hard work of students from 30 schools from across MANNA’s 16 county western North Carolina service area. Best High School: A.C. Reynolds: $4,411.14 funds raised, 2,158 lbs. donated. Best Middle School: French Broad River Academy Boys Campus: 543 lbs. donated. Best Elementary: Blue Ridge Adventist Christian School: $200 funds raised, 641 lbs. donated. Most Improved: Tri-County Christian School: $986 funds raised, 325 lbs. donated. 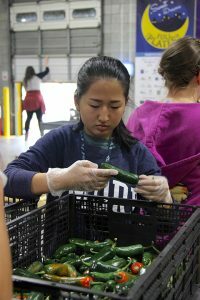 Rookie of the Year: Evergreen Community Charter: $560 funds raised, 696 lbs donated, 52 students attended Hunger Ed, and they participated in service projects. 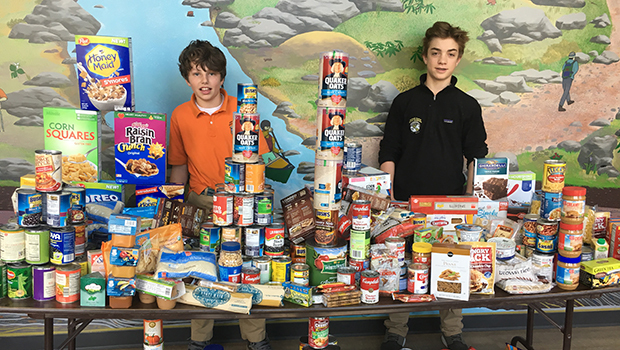 Most Creative: Hendersonville Middle School: 78 lbs donated. 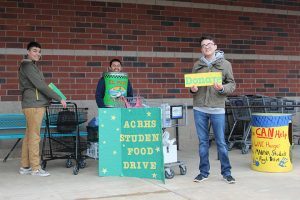 As an incentive for food donations, they took 1 of their 2 annual dances and had the option available for students to either pay admissions or bring in 2 items for the food drive. 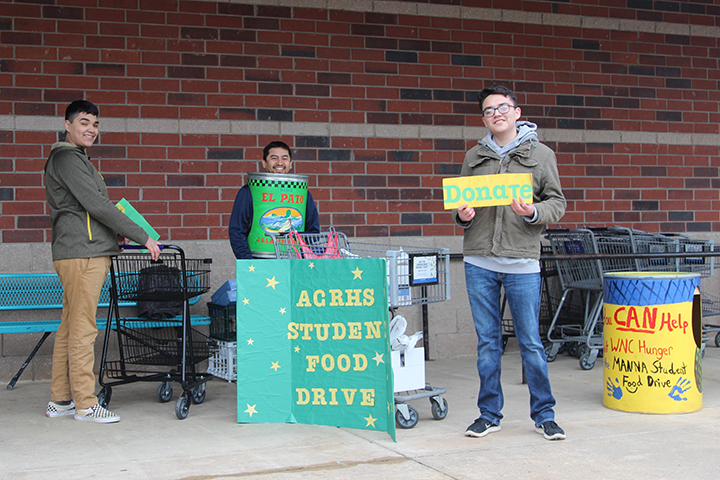 All in all, the entire Student Food Drive brought in 16,924 pounds of food and $9,344.39 in funds raised! 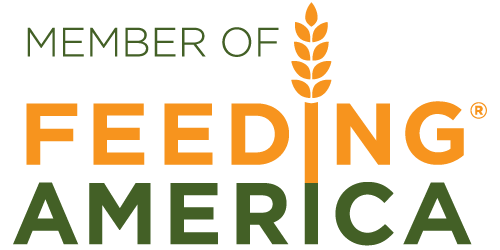 Together, this incredible support provides the food for over 53,000 meals!